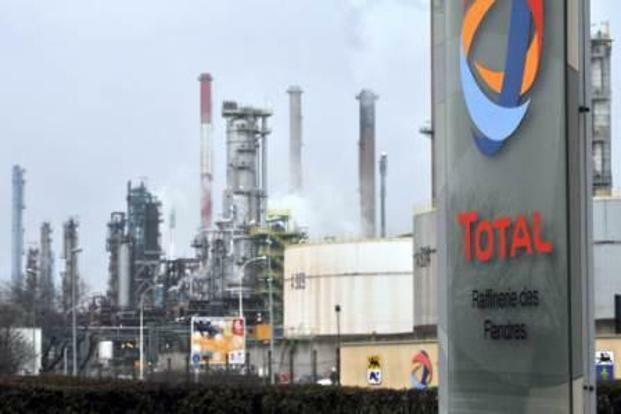 Washington: French oil firm Total SA has been fined $398.2 million under US foreign corruption laws to resolve charges it bribed officials in Iran to secure oil and gas concessions, US authorities announced Wednesday. Total was fined $245.2 million by the Department of Justice for violations of the Foreign Corrupt Practices Act (FCPA), while the Securities and Exchange Commission penalized it another $153 million in disgorgement and interest in the case. The charges stemmed from some $60 million in bribes that Total intermediaries paid Iranian officials between 1995 and 2004 to obtain the rights to develop several oil and gas fields, the Justice Department said. US authorities worked together with French officials in the lengthy probe. In tandem Wednesday French authorities recommended that Total, the company’s chairman and chief executive be prosecuted for violating French bribery laws. Total agreed to pay the US fines under a deferred prosecution agreement which requires the company over the next three years to retain an independent corporate compliance monitor and to implement controls to prevent FCPA violations. “Today’s deferred prosecution agreement, with both its punitive and forward-looking compliance provisions, dovetails with our goals of bringing violators to justice and preventing future misconduct,” said US attorney Neil MacBride. The justice department said the bribes began in 1995 when Total tried to re-enter the Iranian market by obtaining rights from the National Iranian Oil Company to develop two fields known as Sirra A and Sirra E.
Total paid around $16 million to an Iranian official via a fake consulting agreement to make the deal happen, the department said. In 1997 Total began paying another $44 million via a second consulting arrangement for rights to develop part of the South Pars gas field, the world’s largest. payments as ‘business development expenses’ when they were, in fact, bribes designed to corruptly influence a foreign official,” the department said. In Paris, Total said that the company would challenge the French accusations. “In the event of a trial, Total and its chief executive for the Middle East at the time, will argue that the behaviour that they are accused of was completely legal under French law,” the company said.